When I think of planting a garden I like to start with an anchor plant. 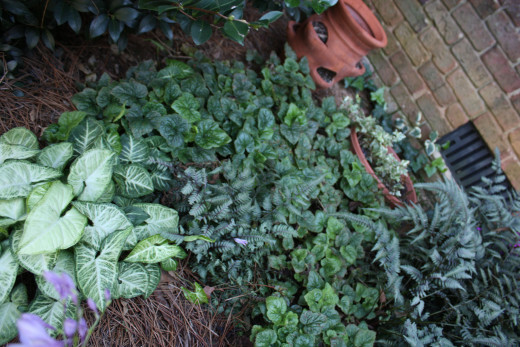 A shade Garden is beautiful with Ferns and Hosta. Hosta comes in all sizes and shapes. 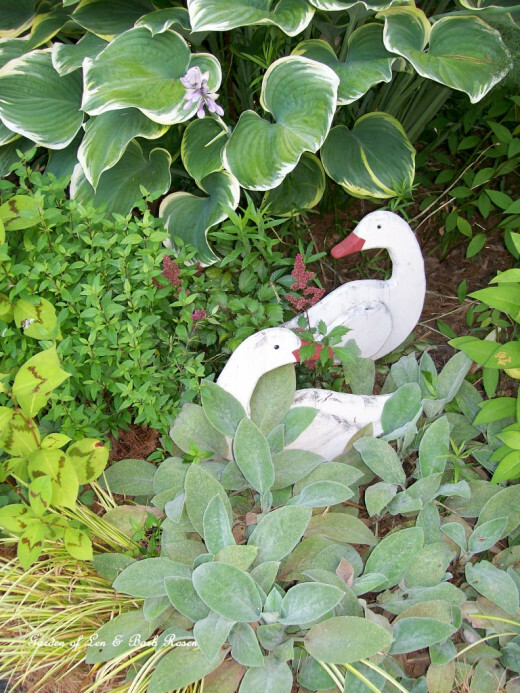 Do some research to choose what some of your favorite hosta plants might be. Hosta is known for its varying foliage from dark green to light green, variegated or not. Flowers can be lavender or pure white. They are usually on tall slender stalks. My yard is full of hosta. Three different varieties. I have Patriot which is a variegated light green. Guacamole hosta. Light green solid leaves and a solid dark green variety. Hostas like morning sun .Generally the darker tipped leaf hosta prefer more shade than white or lighter leaf hosta. 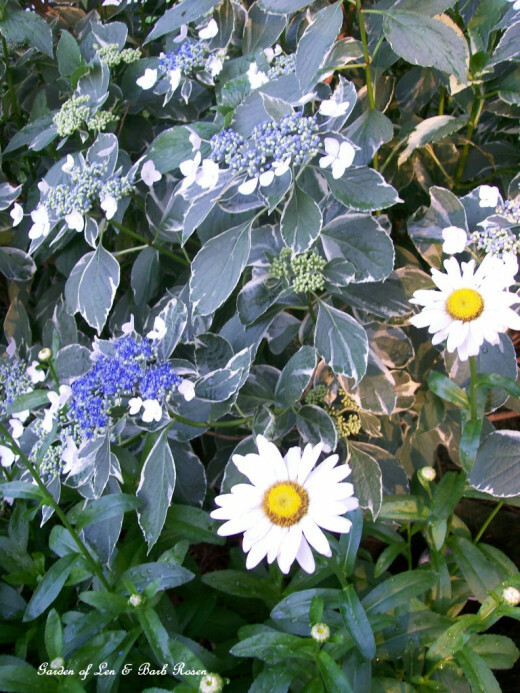 Bring color into your garden with more flowers or colorful foliage plants like. I like impatience in the summer. They are typically annuals but will reseed. They come in pink, white, violet and red. Autumn ferns are great because of there fall like color seen on new growth. They are large and very hardy. My shade garden has many silver leaf ferns that have a beautiful silver color. They too are easy to grow. Hydrangea are beautiful and easy shrubs to add to any garden. There are many varieties to choose from. I like the Lace cap that i got from my mother's garden and the oak leaf. 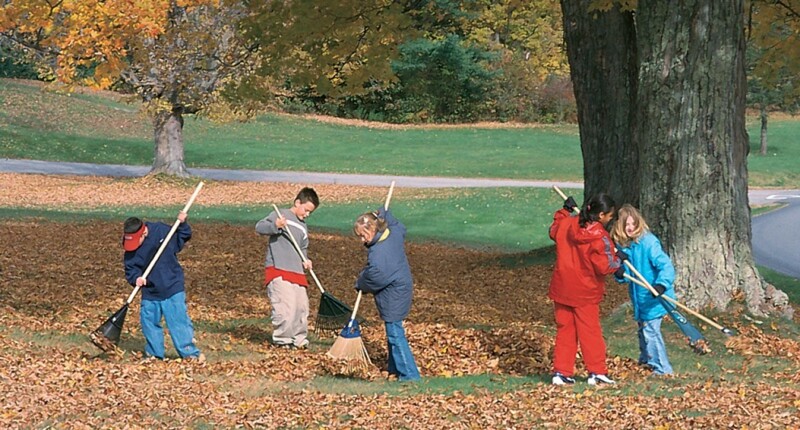 The Oak leaf can actually take more sun. As you see in the photo it has been paired with lambs ears which I have grown in both shade and sun. 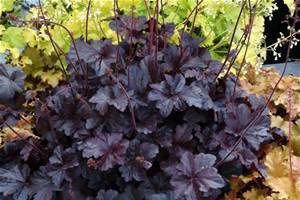 Whenever I plant a shade garden I like to add Heuchera. It comes in many different colors. It tolerates the cold well and seem rabbit resistant. You will be rewarded with pretty flower stalks in the early Spring. My shade garden also has 2 types of ferns and lenten roses. I have ivy growing up my brick wall. The ivy reminds me of my childhood in Atlanta where the older homes had lots of ivy covered walls. Later we moved near Princeton and enjoyed seeing the ivy covered old building thus the name ivy league schools. Fiskars are my tried and true gardening tools. They last and you won't have trouble with bent handles! How much do you garden? What is your Skill level in gardening? 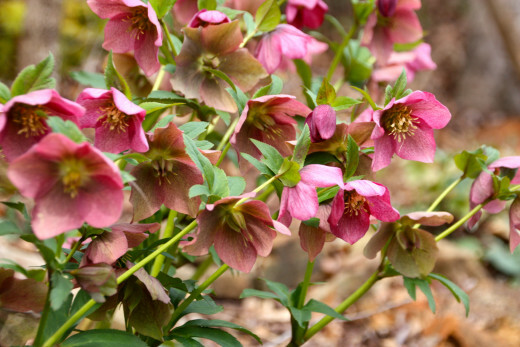 A new plant I have added and feel your garden is not complete without Lenten Roses or Christmas Roses. They are the first to bloom in the Spring and the blooms hang on for weeks. There are beautiful colors to choose from including white, lavender, pink, red, etc. They are also deer resistant and once established multiply and need little care. Other plants that are deer resistant and ferns and Heuchera. 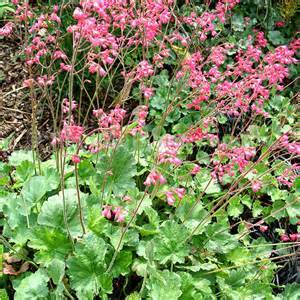 Heuchera or Coral Bells come in many different varieties. They change color throughout the seasons. All these plants are perennials and will come back every year. 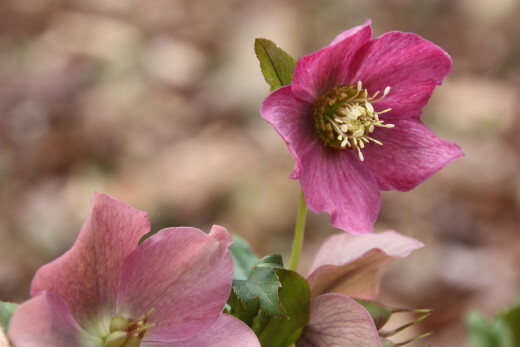 Lenten rose. This plant is a beautiful cut flower . See the beautiful pattern on the petals. Annuals for shade garden. 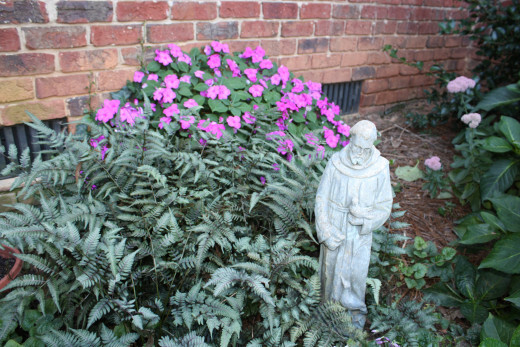 Annuals have to be planted every year although in some areas that are warm enough they will live year round. 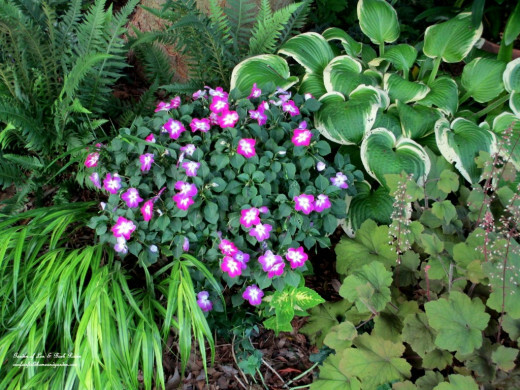 I am in zone 7 so planting plants like begonias, impatiens and coleus have to be planted every spring. Even petunia's can be planted in some shade as long as you get some sun for part of the day. Many winters I have had success bringing my plants into the garage when it freezes. I allow them to dry out quite a bit but on warm summer winter days I take them back outside and water. Most of these are all in containers and can be moved to your garden when chance of freeze has past. Some of my favorite perennials in my garden are my heuchera or coral bells, my painted fern, and Autumn fern which turns a beautiful red color in the fall. 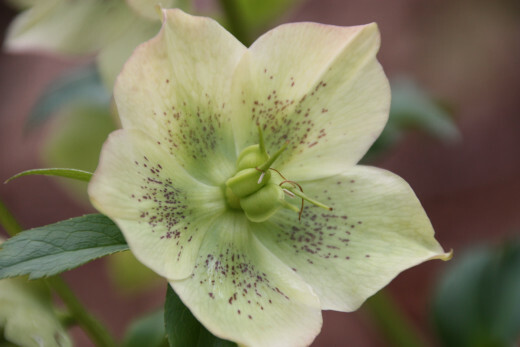 Lenten rose I already spoke of and is an awesome perennial. It should be planted in loamy soil with pine needle or other ground cover to keep it protected in the winter. I have hosta in all my shade garden despite my deer problems. I love the long slender lavender flowers they treat me too every summer. This year my hydrangea did not bloom. I am not sure why. I have beautiful foliage but we had and exceptionally cold winter and a very dry summer. Better luck next year. Think of adding trees. Dogwoods prefer shade to sun and are gorgeous in early spring in pink and white. 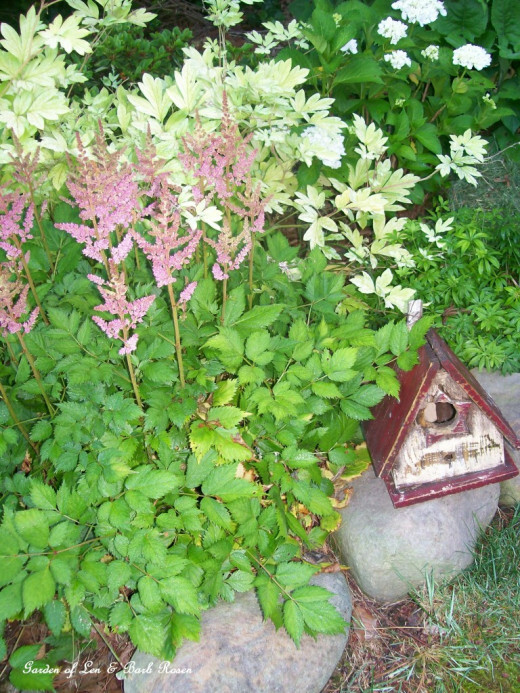 Bleeding heart in white and red as well as astilbe with it's feather like flowers are colorful additions to any shade garden. 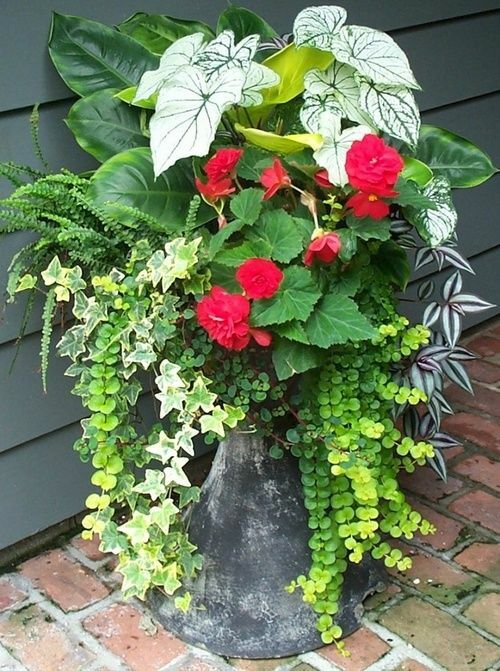 Both Elephant ears and Caladiums in Red and White looks awesome with their colorful foliage. When planting a new garden prepare your soil for each plant. Some gardeners like to put newspaper over the planting area to prevent weeds. Later the newspaper will decompose. 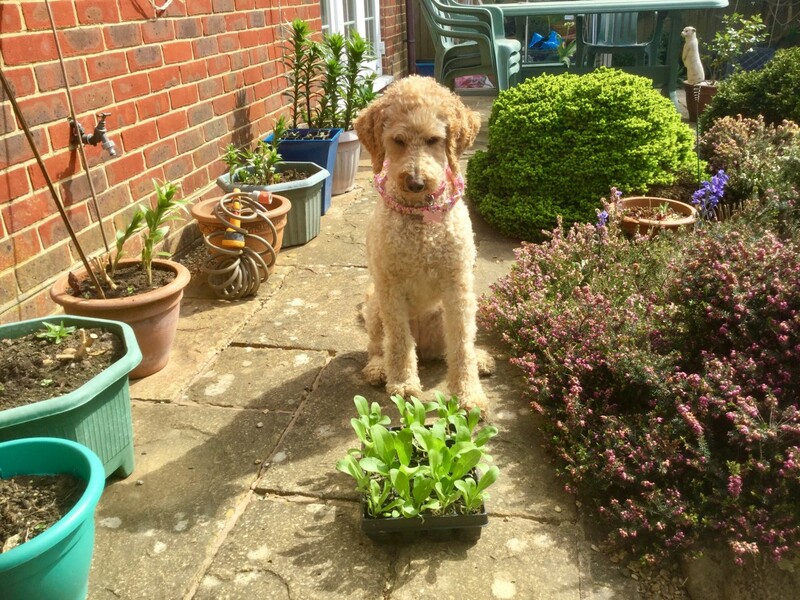 Some of your plants will do fine with little care but others need fertilizer and compost added.Long lasting slow release fertilizer is safe for your plants. Get your garden center to help as needed. Plant bare root plants in a hole large enough for the roots to reach out. Soak bare root plants in water when they arrive and before you plant. Water as necessary for the first year or two depending on your climate. 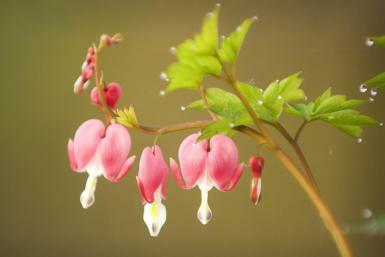 You may need to dig up some perennials in the northern climates to protect your plant from the cold. This would include the caladiums. Learn which flowers grow well in the shade. 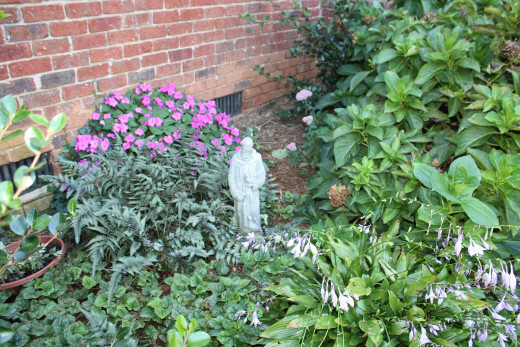 Help for choosing plants that do well in the shade. 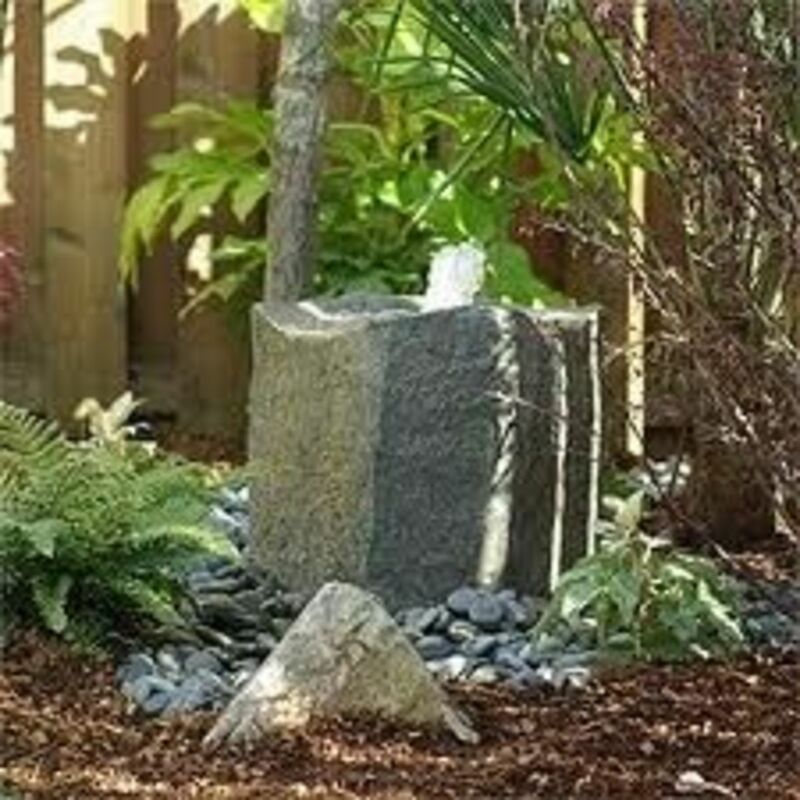 Are you Looking for something hearty, low maintenance and beautiful for that hard to fill spot in your Pacific Northwest garden. 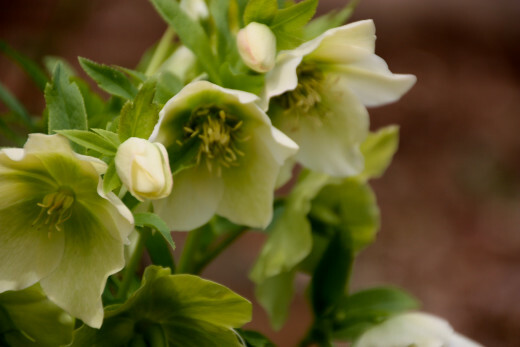 The Hellebore may be just what you are looking for! Planting a shade garden is really easy .Look for an area in your yard that gets morning sun and some shade in the afternoon. Start small and pick out plants you love as you go The main thing is Have Fun!!!! Thank you so much. Happy Easter to you also!!!!! What a beautiful hub! Thanks for sharing. Voted up and useful. Happy Easter! Thank you so much for your comments and ideas. I love to garden and try to find new plants all the time. I so appreciate your interest.